This entry was posted in Receivers by Chris Smolinski. Bookmark the permalink. Chris have you ever pursued a A to B receiver comparison between one of your analog receivers and the RFSpace gear? I have read several reviews, of course, however a few words from you, someone with experience would be quite satisfying. I’m sure all you have time for are these type of requests !!! 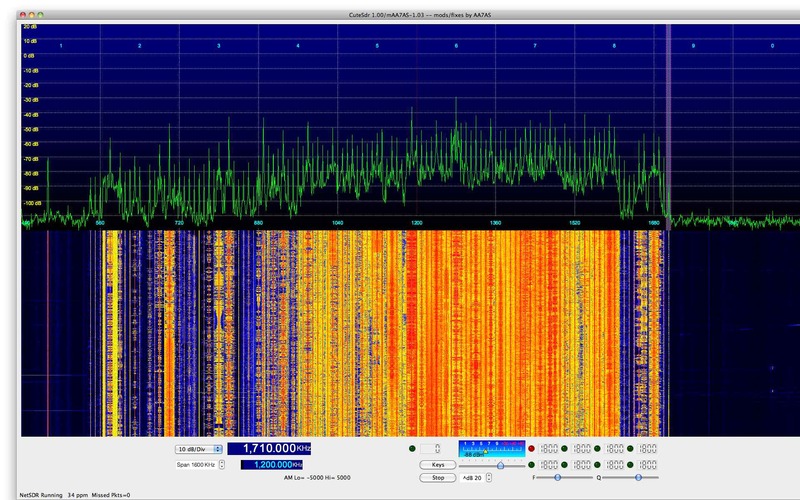 You had mentioned that one of these days you intended to finish the blog on sdr equipment from what I remember. Thanks for your many contributions. They are much appreciated and not by me alone.